My daughter was diagnosed with Pathological Demand Avoidance in November 2017, although we always suspected she had a PDA profile we decided to have a private assessment done to confirm in the hope that more people would understand her and be able to help her grow to her potential. 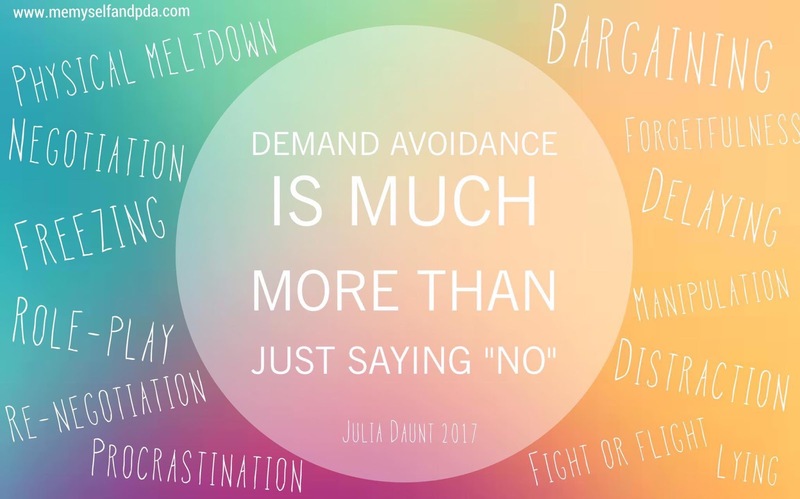 Pathological Demand Avoidance is an autism spectrum condition, which presents differently to other sub – types, so differently in fact that the “normal” ASC - Autism Spectrum Condition strategies aren’t effective for a child with PDA. This is a whole new ballgame, totally different strategies on a whole new level that will completely question the parenting style that you envisaged. 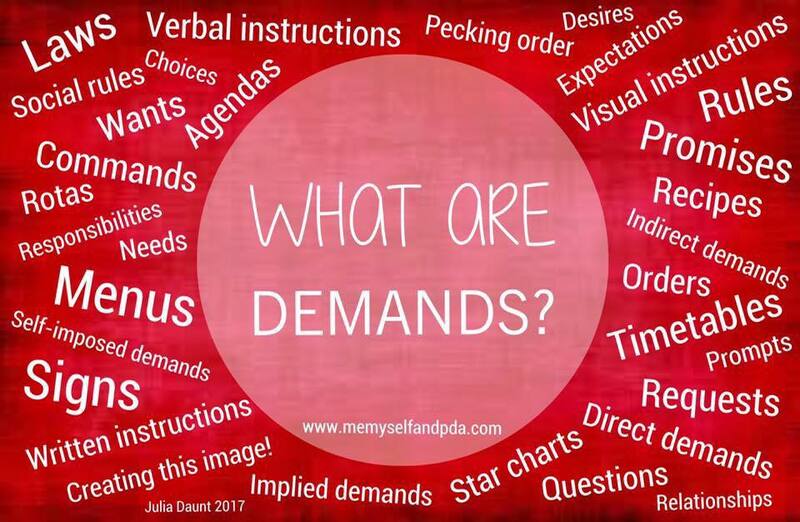 Pathological Demand Avoidance is identified by the persons anxiety driven need to be in control and to avoid demands, whether they're from people or self-imposed demands. Simply, it’s a catch 22 situation that requires a lot of detective work, a complete overhaul of your learnt language skills, and the ability to connect with your child in such a way that you can predict their every thought or feeling before they even know what it is. Lola suffers with extreme anxiety when she isn’t in control of ANY situation, which results in her becoming extremely demand avoidant. Its tough for us as a family, but even more so for her and I simply cannot imagine feeling so anxious that I wasn’t in control - that I would avoid doing things to such an extent that I even miss out on the things I enjoy most. Can you imagine that? It’s heartbreaking at its best and devastating at its worst. But there’s a problem that many families like my own face, which leaves us unable to socialise, unable to participate in typical family outings, like the park, or a restaurant, soft play centers or swimming. Every kid loves doing those things right? 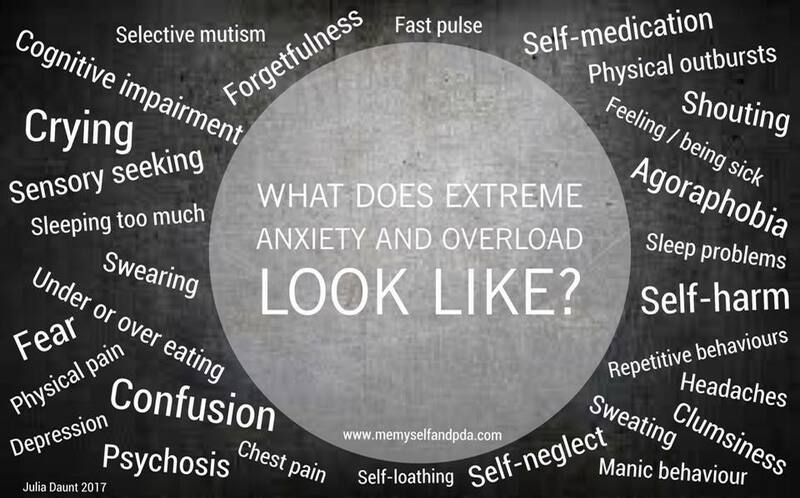 So does Lola, but she has many obstacles that she needs to overcome to be able to manage these things without sabotaging it with her anxiety driven need for control. · What shall I wear? · How shall I do my hair? · I want to choose some of my brother’s clothes but he wont let me. · Which car seat will I sit in? · Is mum or dad driving? · I NEED mum to drive. · Which place are we going to? · I NEED to choose the place. 6. The downstairs and my bedroom. · I am time constricted and I know I need to leave at a certain time but because I get distracted easily and there is a time limit I’m struggling to even choose what to wear. All of these are perceived demands. She knows in her head that we are going to ask her to do these things so that we can make it to where we need to go. When she is too anxious we have to give her that control to a certain extent to reduce those anxieties for her to be able to take part in family outings and the things that she loves to do. However, with Lola, and I don’t know if this true for any other children or adults with PDA, if she is given too much control and not enough choices her anxiety will worsen. So we need to make sure that her choices consist of no more than two things that she will prefer to do. By giving her choices we know that she will make a decision that we will all enjoy and she thinks she is in control. When she has made that decision and she feels more in control her anxieties decrease and we are able to transition relatively smoothly. I say relatively because there is also another type of demand that she is unable to have control of. Now this can be a tricky one because when you also factor in the sensory processing difficulties behaviours in the environment can be a bit tricky. · People sitting behind her – she cannot see them but she knows they are there and she needs to be in a position that she’s comfortable with because she cannot predict what will happen. · Where we are seated. 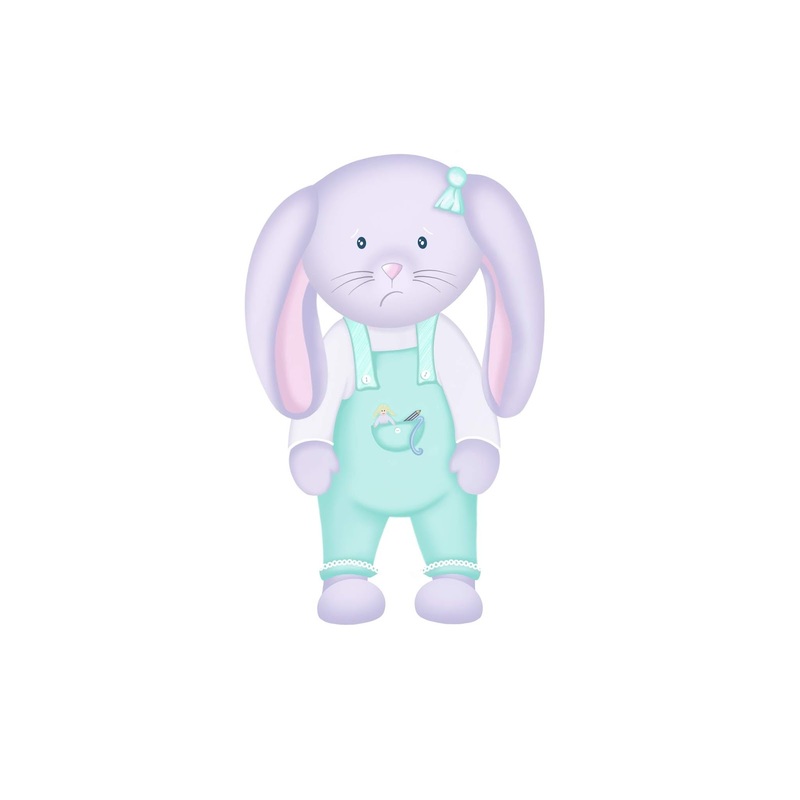 · How long we have to wait for a table, or a swimming session. · How long our food will take. · The expectation that she needs to stay seated. · Can she use the toilet when she wants to? · The direction we need to take and the traffic. So you can see that for a child with extreme anxiety and demand avoidance that accessing the community can be quite difficult. 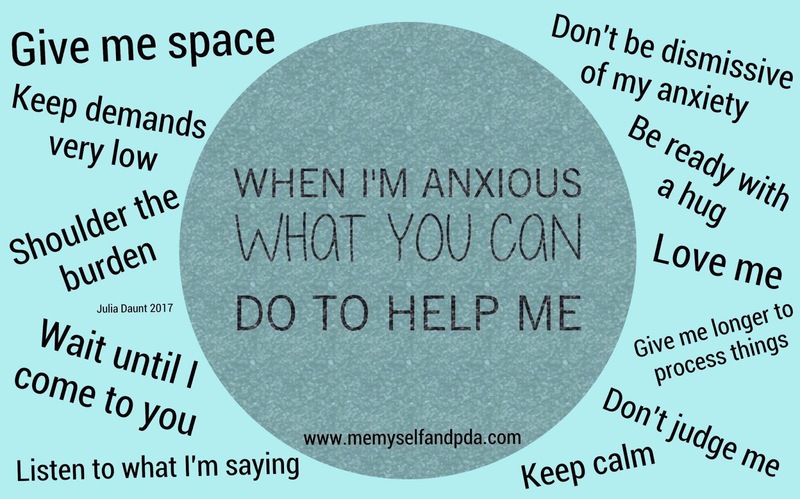 And when you add in the fact that PDA can quite easily be confused with bad parenting/naughty child it makes situations even more complicated, because quite often you will find that the parent also suffers with anxiety. The people around us could lessen this kind of anxiety. Should we encounter less ignorant or factually incorrectly opinionated people and more understanding and aware people out there on our travels it would be so much easier to enjoy life as a family. More often than not it is this factor that keeps us isolated and lonely because it exacerbates the child’s anxiety. Lola has always been very controlling. I had my own personal “light-bulb moment” when she was four and a half years old, however she had this ability to lull us into a false sense of security every so often that made us question our belief that she was even autistic. I remember one year, just before she was diagnosed with Atypical Autism and the ten weeks leading up to that assessment where we were completely stumped. She was calm, and adorable, and her behaviour was quite literally perfect. The sudden crash of anxiety brought us to a surprising reality check. The unpredictability of her behaviour was exhausting. As a whole family we were quite literally treading on eggshells and she could explode at any given time. Normally in the home or the car after school but always away from prying eyes. Which made it extremely difficult for people to understand or believe even. 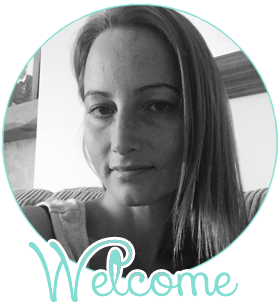 Given the fact that many professionals believed she was just naughty, I was constantly questioning myself and so this made it really difficult for me and the family to adopt a consistent, demand free approach that would help reduce her anxiety levels. We were in limbo and it was difficult. Had we been trusted and believed from the very first time that I questioned her behaviour we would be in a very different place now. I believe that this is just the beginning for Lola and the fact that she is in a fantastic placement with a fully supportive teacher who is pro active in learning all about Pathological Demand Avoidance means that we can finally start working with her so that she can finally start to enjoy her life and learn all about society. So please if you are reading this and there are children who you’ve categorized as naughty and rude, remember that every behaviour is communication and some children like my little beautiful Lola expresses communication differently and sometimes negatively but she isn’t naughty. She isn’t rude, or doing things on purpose she just need a bit of help to reduce that anxiety so that she can control her behaviours better. We had Lola’s private assessment completed by Dr Judy Eaton from Help for Psychology (whom I share a last name with) and I regularly use the The PDA society website for up to date information, and of course not forgetting the lovely Julia, who is an adult diagnosed with PDA for her amazing images that she creates for her own website Me, Myself and PDA. I have been where you are now! My son's anxiety has spiralled out of control through no-one believing me, and assuming my son was an "attention seeker" He's 14 and still not in a good place socially! He's okay at home with me, but he cannot cope outside in the real world! This is a massive worry for me, regarding his future! I almost had a nervous breakdown - my son became very unwell, self harming and tics, swimming ect ... it really is a nightmare process to have to go through! My son is in a constant state of high alert, and we get no help from anyone! I agree that too many choices can lead to too much anxiety... but at the same time, giving restricted choices can also be perceived as a demand. It's all trial and error, and will depend on each child and other factors which may be affecting their anxiety on any given day. Exhausting, isn't it? !